King Arthur and the Knights of the Round Table! What magic is in the words! How they carry us straight to the days of chivalry, to the witchcraft of Merlin, to the wonderful deeds of Lancelot and Perceval and Galahad, to the Quest for the Holy Grail, to all that "glorious company, the flower of men," as Tennyson has called the king and his companions! Down through the ages the stories have come to us, one of the few great romances which, like the tales of Homer, are as fresh and vivid to-day as when men first recited them in court and camp and cottage. 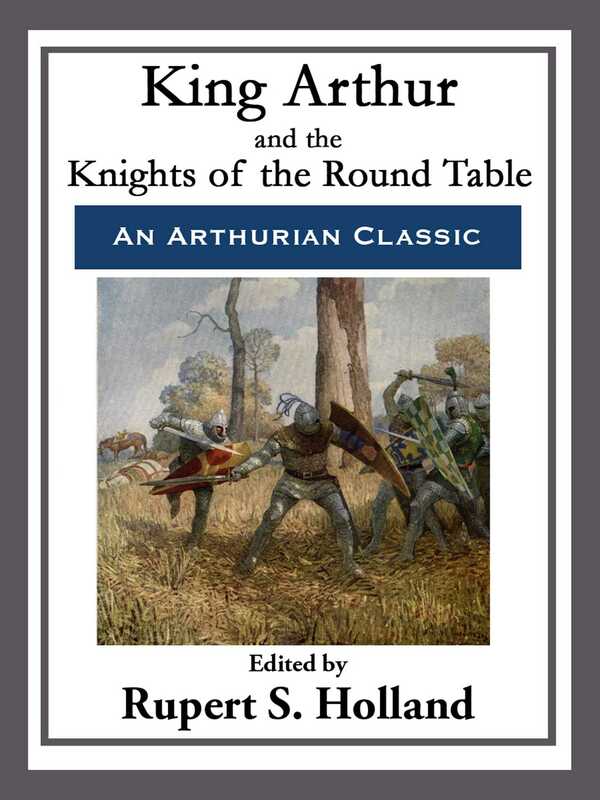 Other great kings and paladins are lost in the dim shadows of long-past centuries, but Arthur still reigns in Camelot and his knights still ride forth to seek the Grail.